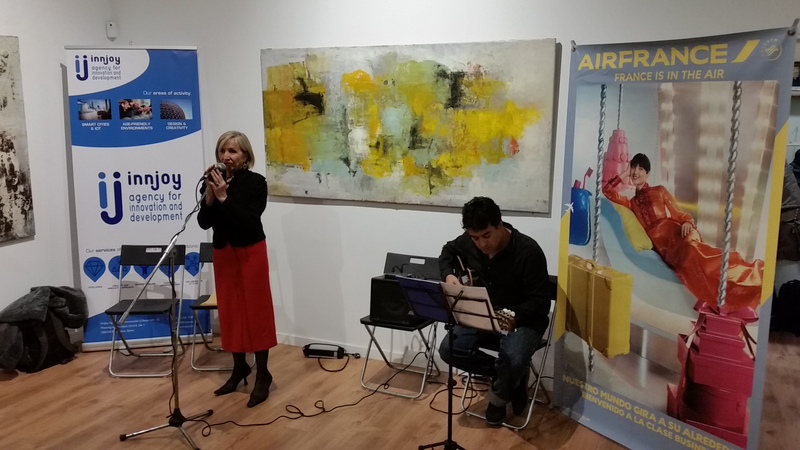 On 20th of March 2018, the International Francophony Day, Innjoy Agency in collaboration with partners, organized the celebration of French language and culture. 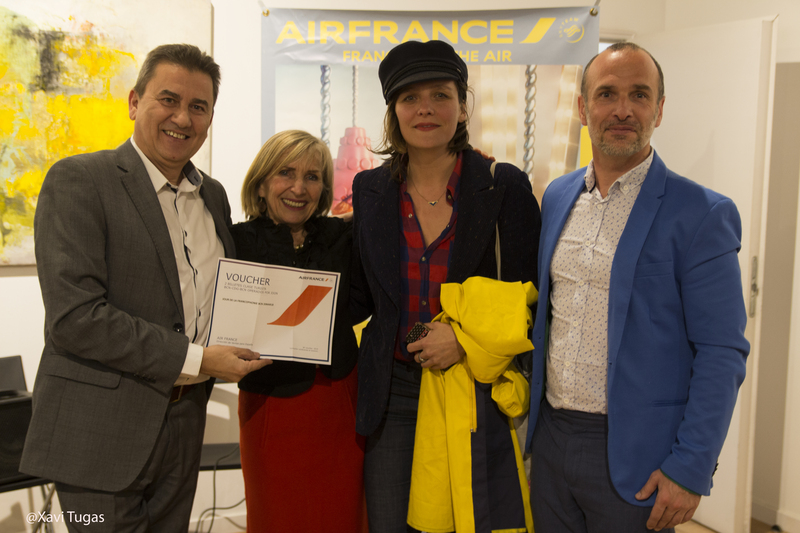 The program of the celebration included poetry and music performance, greetings from the organisers and French speaking community, beneficial lottery of Air France company. 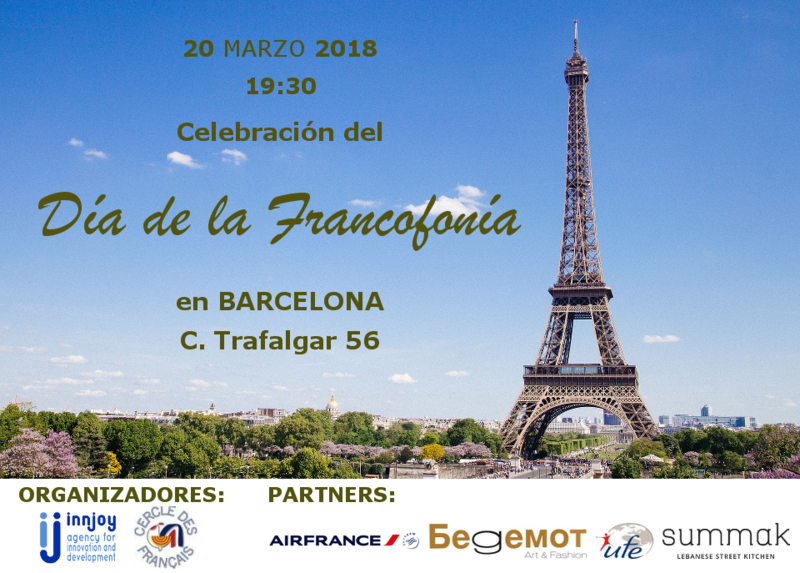 The celebration was visited by the General Consul of France, the Consuls of many other French speaking countries, culture and business elite of Barcelona.